Our wide range of Attenuators contain doped fiber suitable for both 1310nm and 1550nm operation. Optical attenuator is a passive device used to reduce the power level of an optical signal. It is generally used in single-mode long-haul applications to prevent optical overload at the receiver. 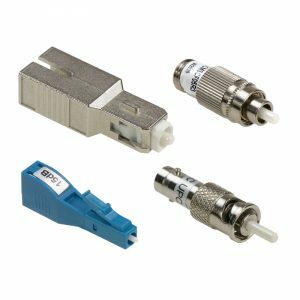 Optical attenuator is widely used in CWDM&DWDM, CATV systems, data center networks, test equipment and other high power applications.